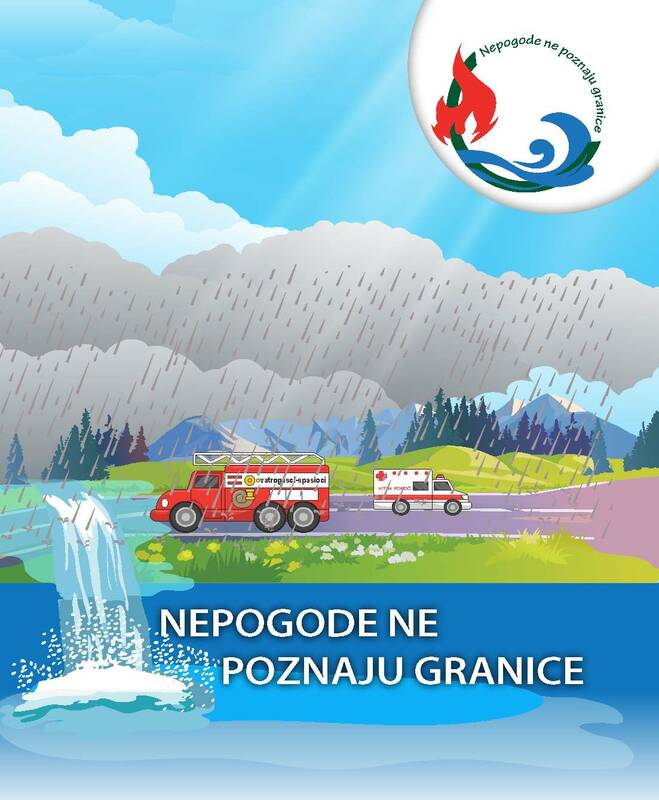 FORS Montenegro and Directorate for Emergency Management of the Ministry of Interior of Montenegro have prepared a brochure on flood risks and protection, in order to inform citizens on the causes of floods and threats they pose, as well as the appropriate behaviour and prevention and mitigation of the harmful consequences on lives and health of people, environment, cultural and historical heritage, economic activities and infrastructure. 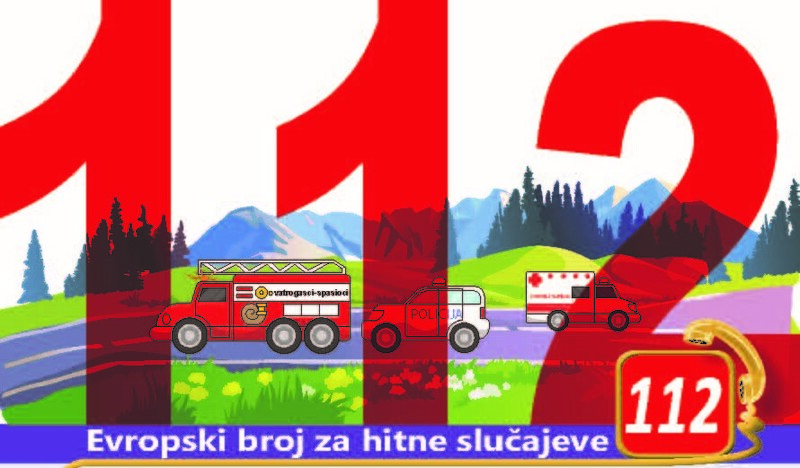 The brochure can be downloaded here. 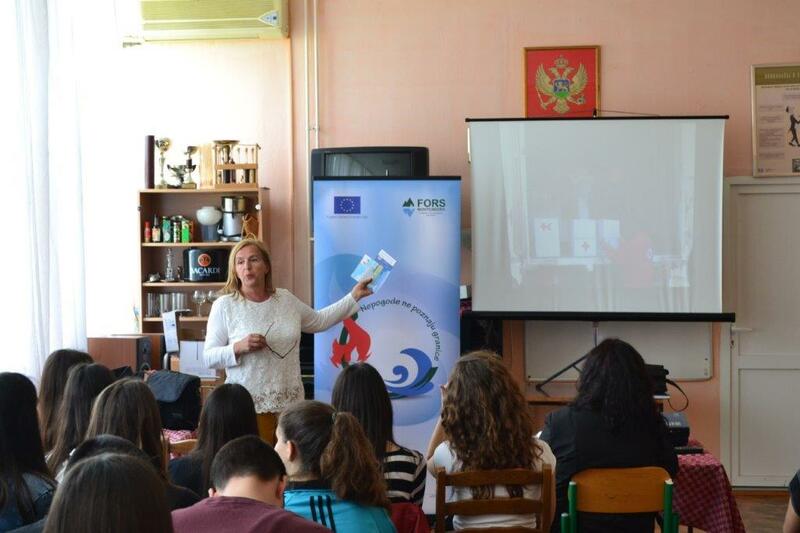 The brochure has been created within the project “Disasters do not know borders” whose aims are to strengthen the capacities of institutions and services from Montenegro and Albania dealing with protection and rescue for disaster risk reduction and to raise the awareness of the local population on the risks of floods. 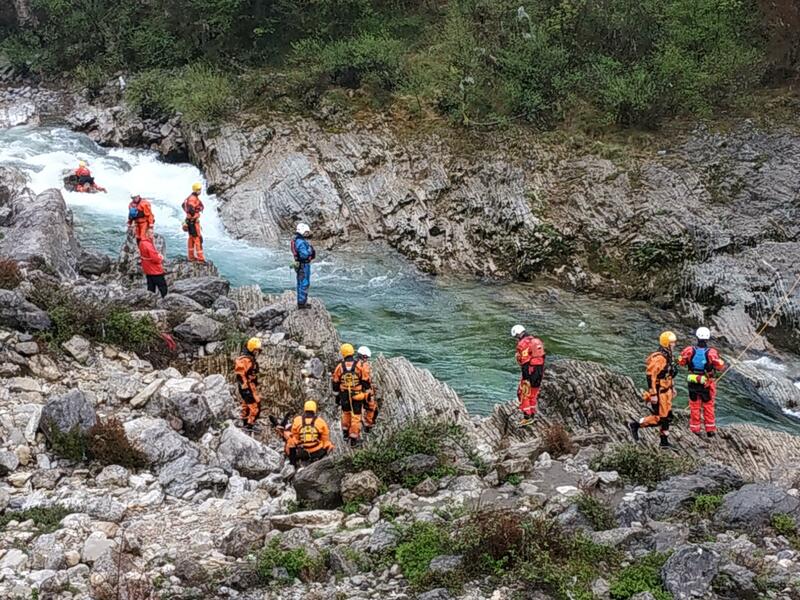 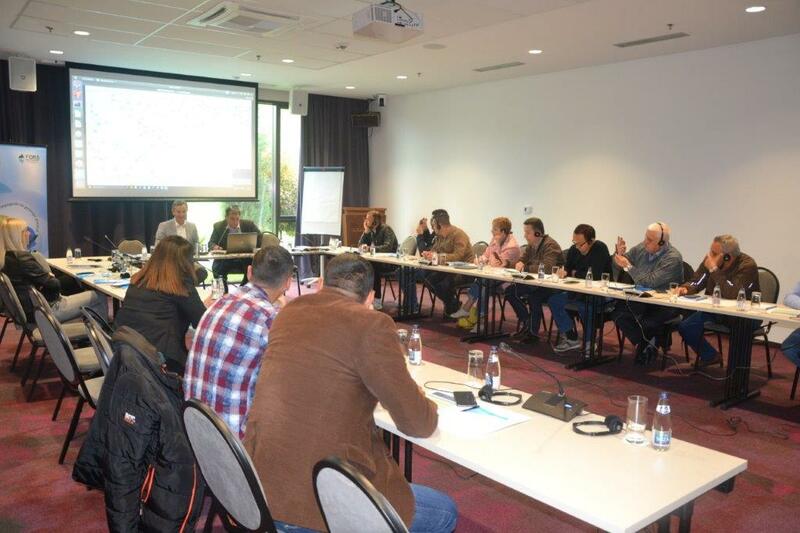 The project is implemented in partnership with the Directorate for Emergency Management of the Ministry of Interior of Montenegro and the Prefecture of Shkodra from Albania. 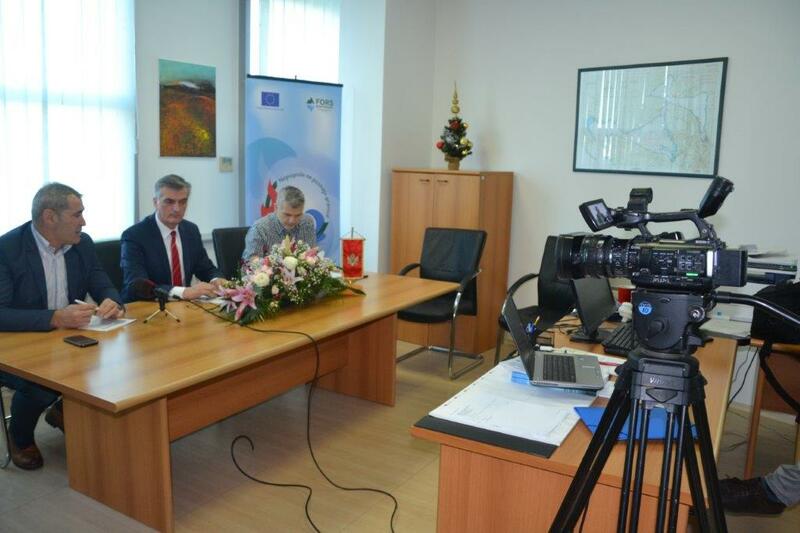 The project is financed by the European Union through Cross-border Cooperation Programme Montenegro-Albania 2014-2020.